With its perfect blend of traditional, club-chair-inspired style and modern power motion luxury, the Owen Leather Power Recliner with Adjustable Headrest by Cambridge Premier is sure to add class and comfort to your home. 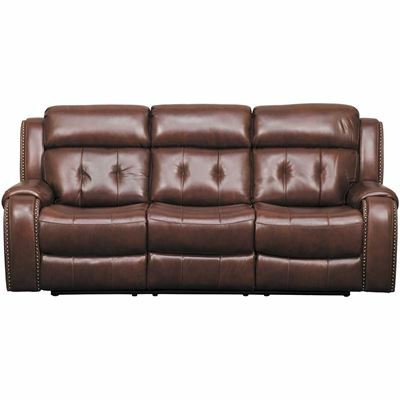 This power recliner features a button-tufted, bustle back design with shapely arms and patinaed nail head trim accents. 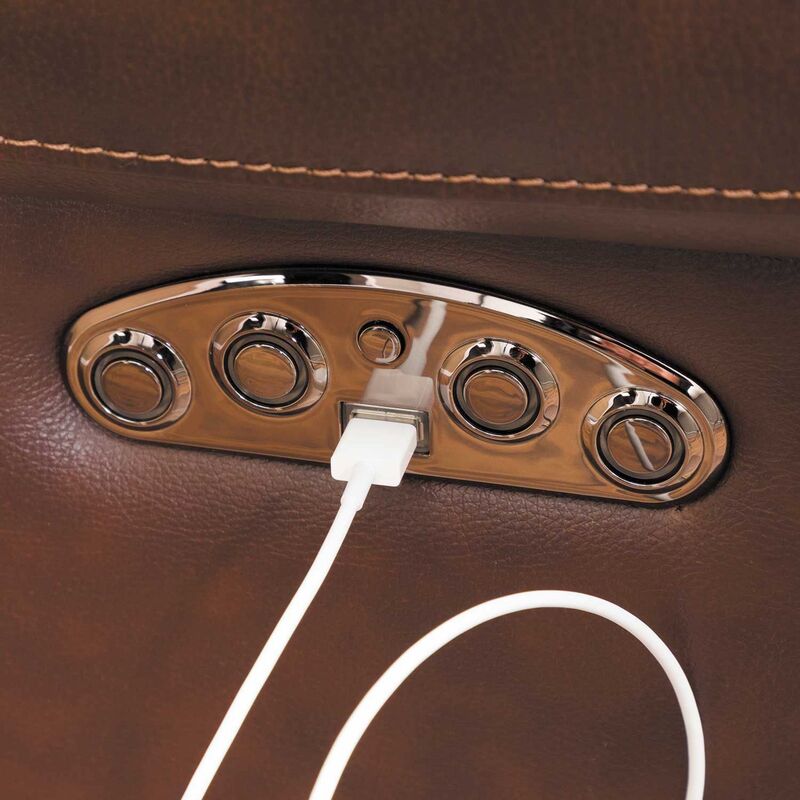 The rich, burgundy-hued leather and leather match application completes the sophisticated look, while the power motion reclining mechanism and power adjustable headrest offer infinite comfort possibilities. 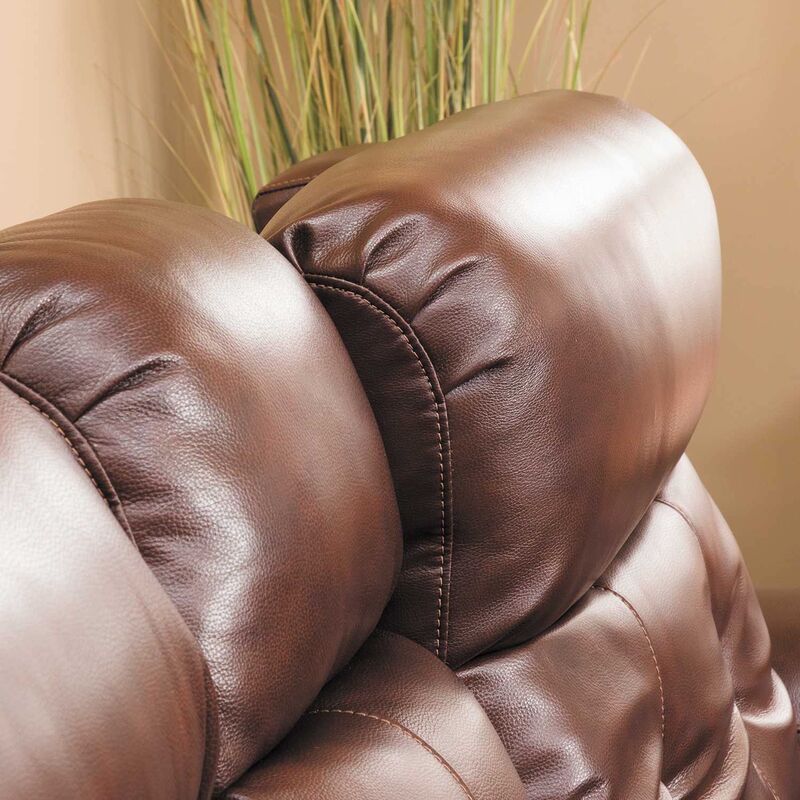 With its perfect blend of traditional, club-chair-inspired style and modern power motion luxury, the Owen Leather Power Recliner with Adjustable Headrest by Cambridge Premier is sure to add class and comfort to your home. 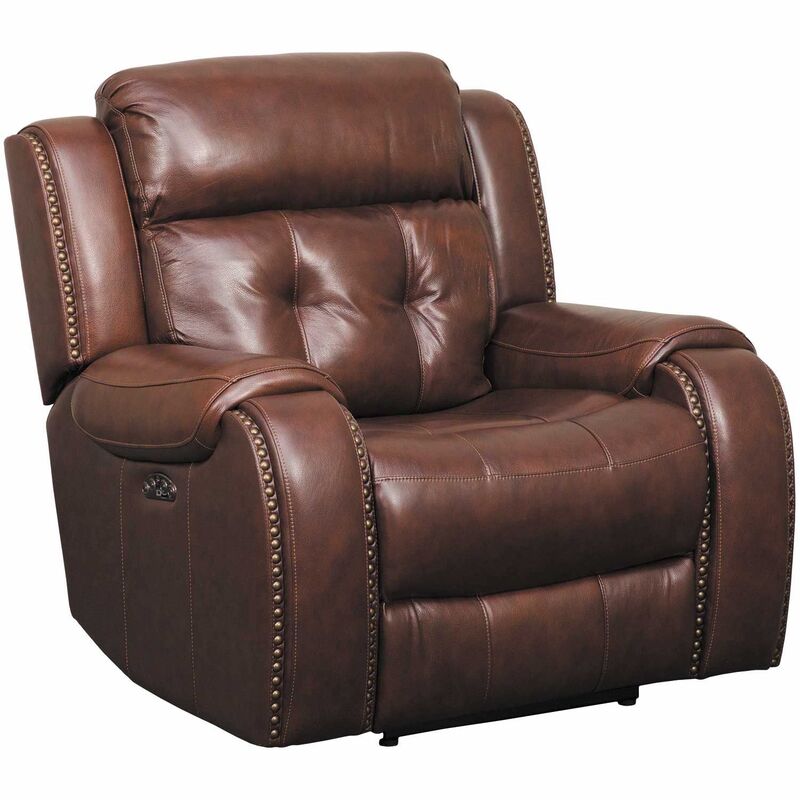 Owen Leather Power Recliner with Adjustable Headrest from Cambridge Premier. 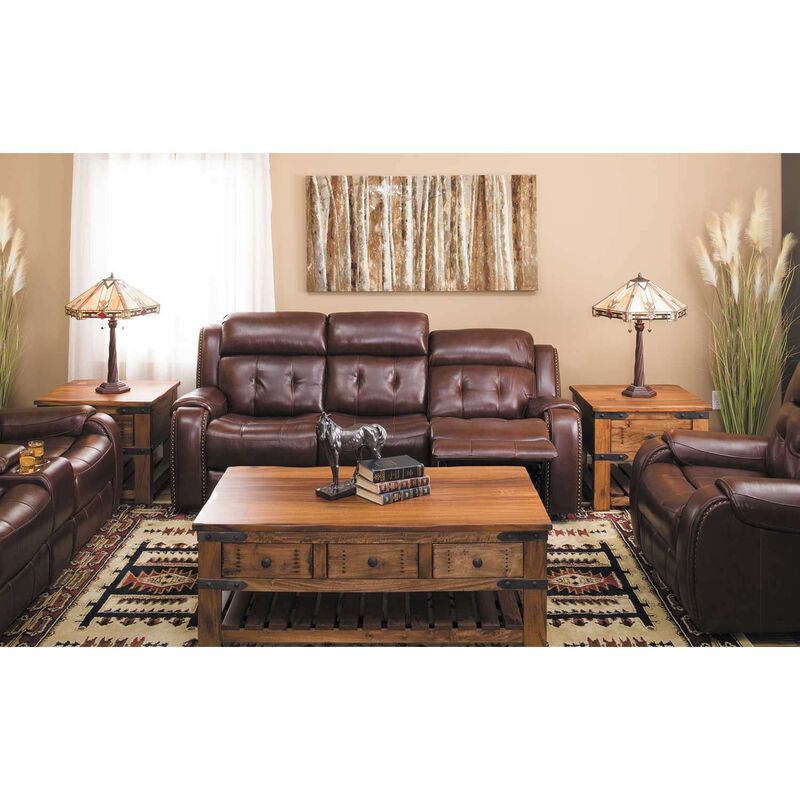 Quality foam and spring cushion core construction. 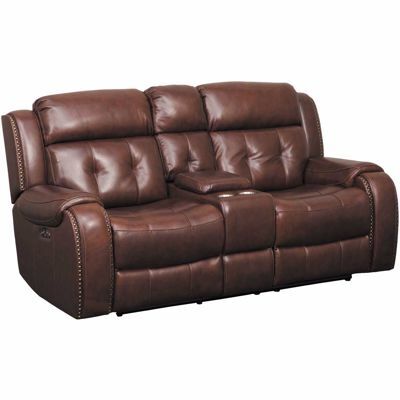 Recliner is covered in a burgundy leather with leather match application. 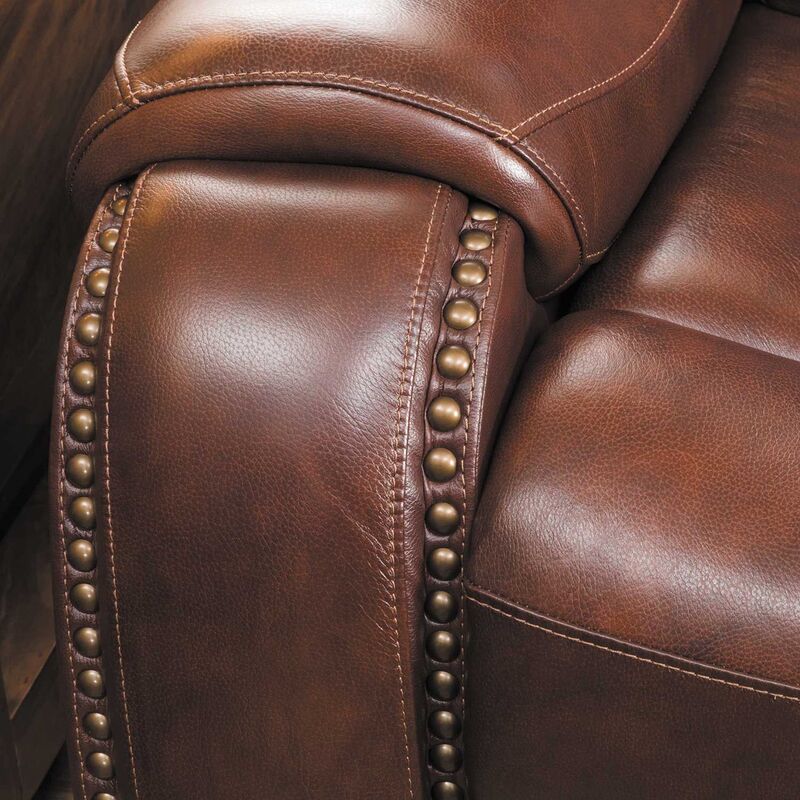 Features decorative nail head trim. 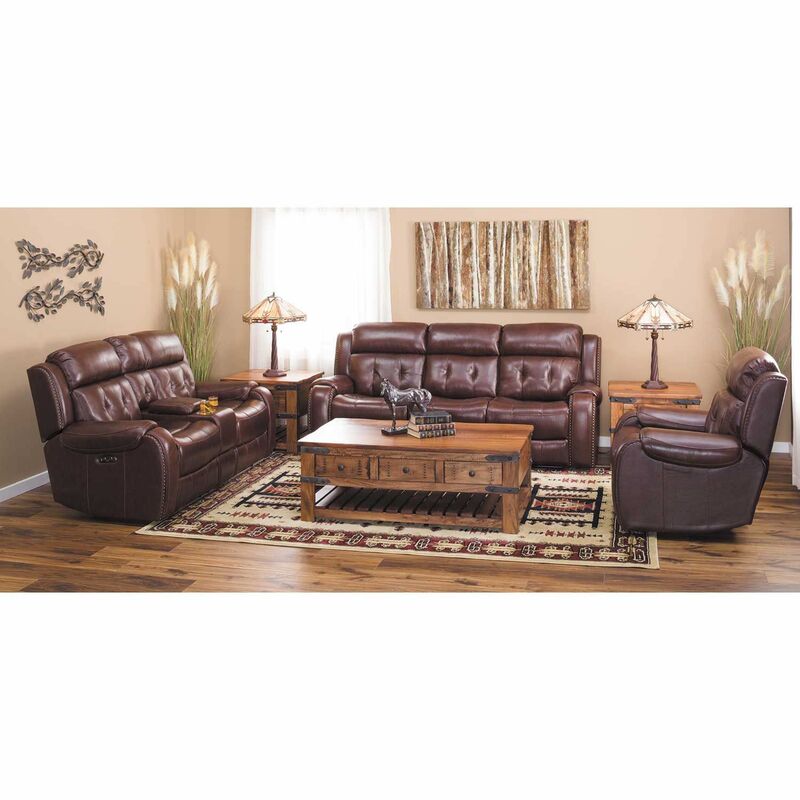 Power reclining mechanism and power adjustable headrest offers infinite comfort possibilities.